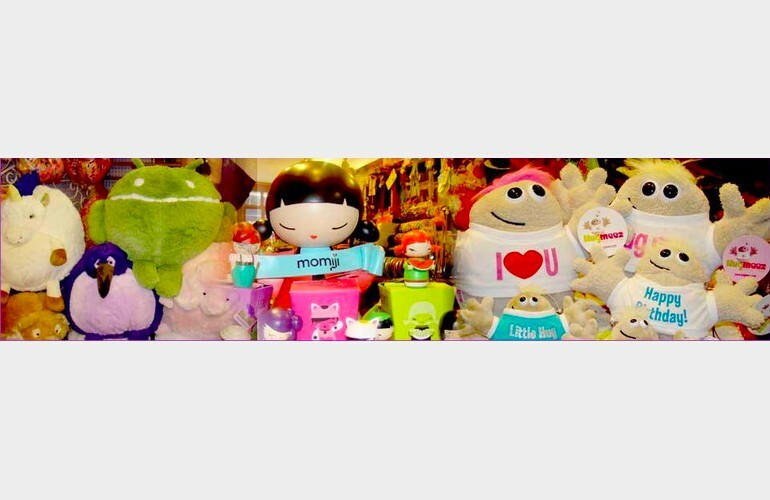 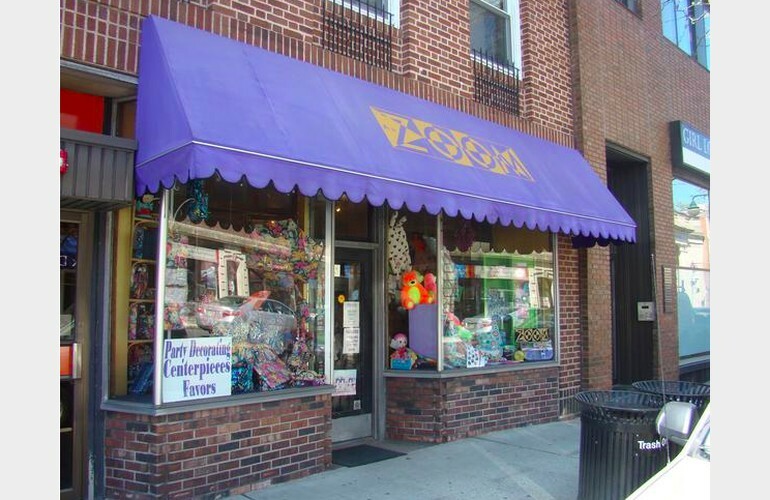 Pick out the best party items, gifts, souvenirs or novelty items in downtown Summit! 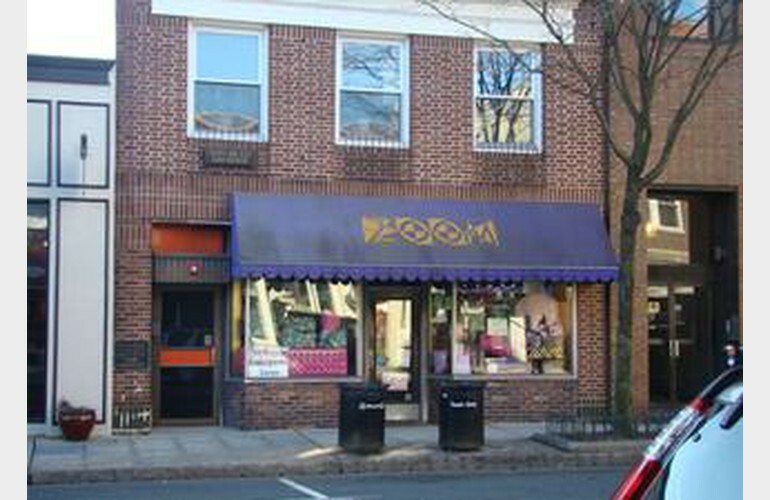 Catering to a tween/teen population, A To Zoom is filled from top to bottom with really cool items, offering a unique shopping experience for everyone. 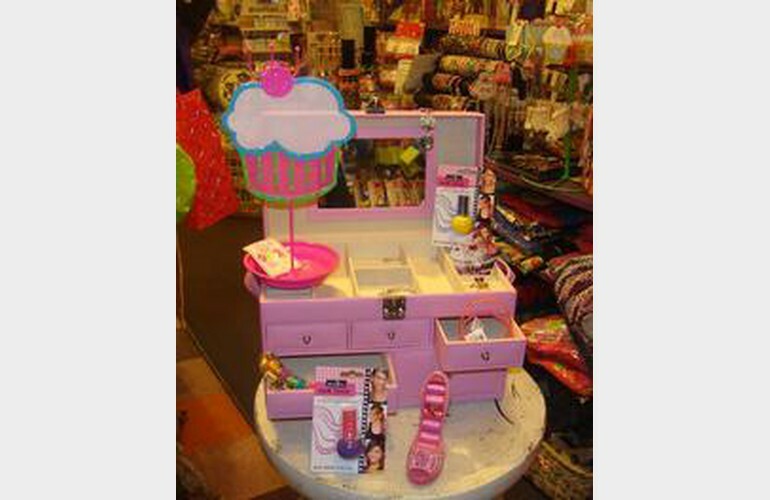 The shop offers a wide variety of fun gifts including a great selection of children's retro and funky accessories like I Scream Journals, Loungewear, Smencils, Bunk Junk, Good Luck Trolls, Charm It Jewelry, Vera Bradley designs, Locker Lookz, Jelly Belly, Kimmidolls, Squishables, Dylan's Candy products, Japanese Erasers , birthstone necklaces, party favors, candy pillows, lava lamps, camp accessories and much, much more.